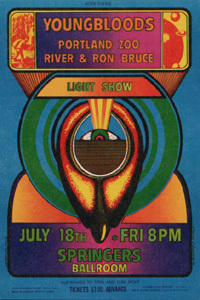 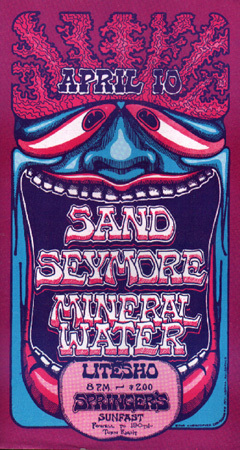 PACIFIC NORTHWEST - SPRINGER'S - PORTLAND OREGON - Rare Concert Posters of the 60's and 70's - PosterGeist! 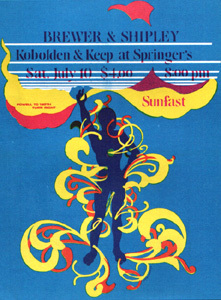 All of the following concert handbills, etc. 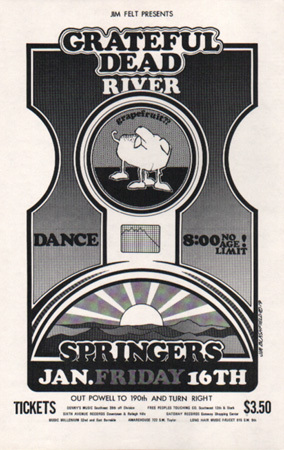 were created for concerts at Springer's Ballroom in Portland, Oregon and are First / Only printing (fully guaranteed!) 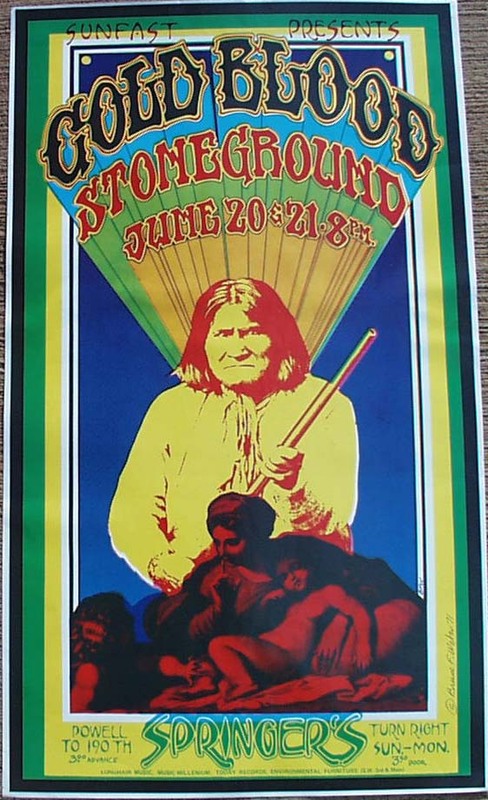 unless otherwise noted. 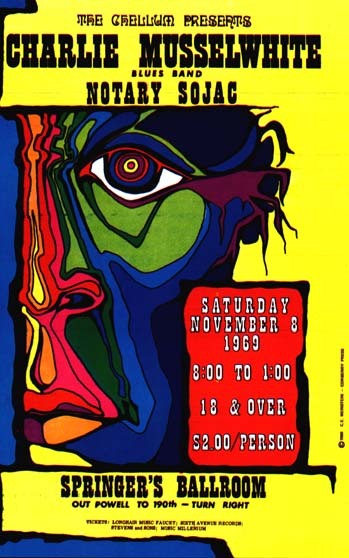 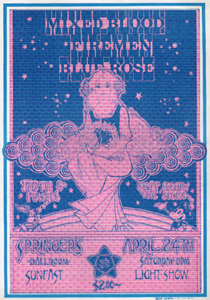 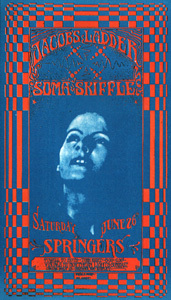 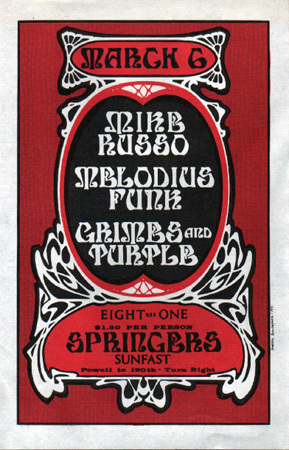 The Springer's handbills and posters featured the most colorful pieces to appear in the Portland area during the late '60's & 70's. 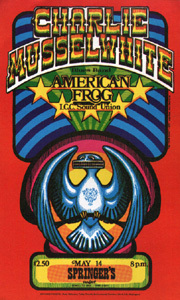 Apparently, Corberry Press, the Portland printer, wore out their presses printing the multiple color posters! 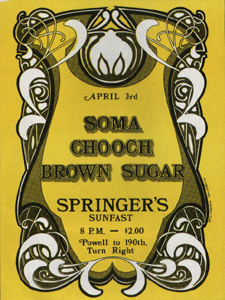 I also have a couple of Springer's posters, inquire if interested. 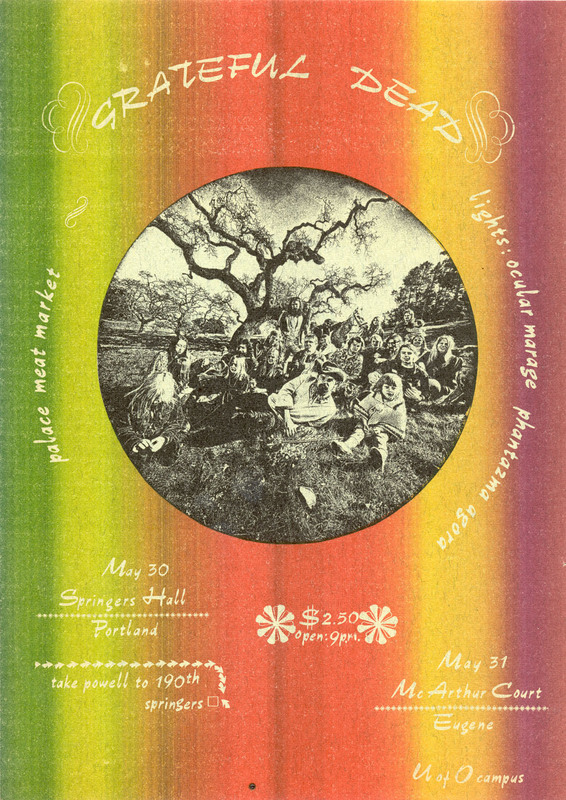 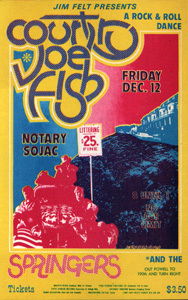 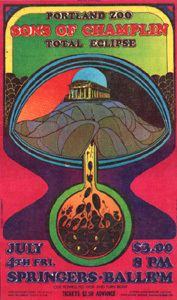 In addition, I have a fair number of Portland handbills from the late 60's and 70's, inquire for details.